In a first for an Australian museum, ACMI X opens the doors to a new level of industry engagement, bringing together our curators, programmers, producers and administrators—alongside a co-working space for the creative industries. Designed by award-winning architects Six Degrees, ACMI X is a 2,000 square metre state of the art office space in the heart of Melbourne’s arts precinct. ACMI X also houses the Melbourne offices of the National Film and Sound Archive. ACMI X has been established to provide a home to Melbourne’s creative industries practitioners. 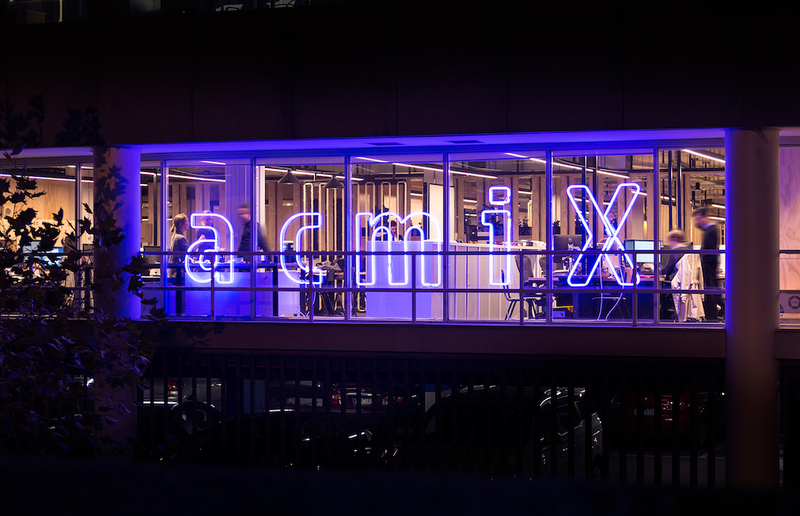 With a diverse range of specialties, ACMI X is a brand new sixty seat co-working space that houses a vibrant mix of creative practitioners including filmmakers, digital and visual artists, digital producers, web developers, screenwriters and designers.